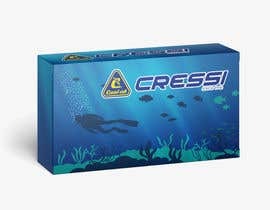 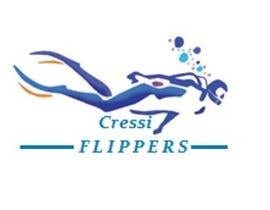 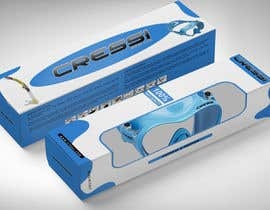 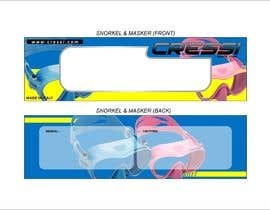 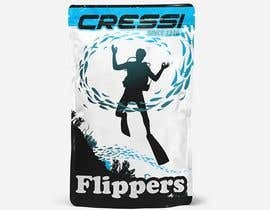 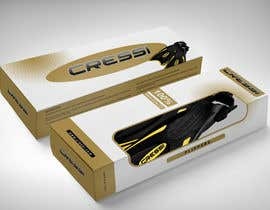 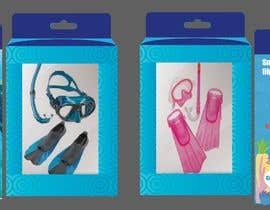 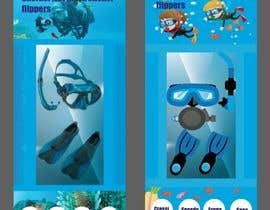 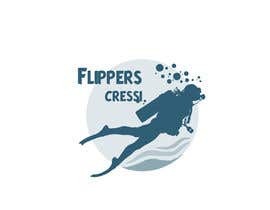 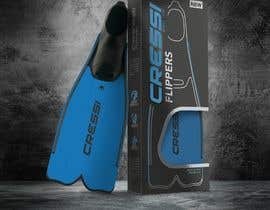 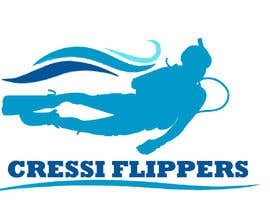 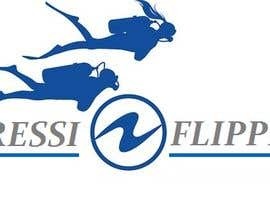 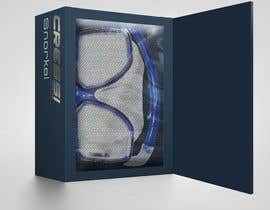 The snorkeling brands we carry are Cressi, Seac, Speedo, Arena. 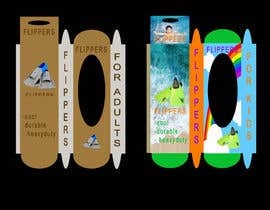 The packaging we would like to be made of paper (white or brown for the adults and another more playful color for the kids’ packaging) with some photo on it and with an open “window” in the front of each packaging so the customer could actually see and touch the product without the product falling off of course. 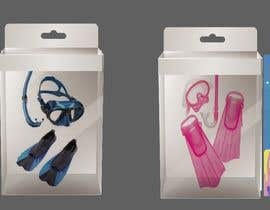 The difference among the packaging in terms of the product is mainly the shape, the script and probably the photo used so we can group them together looking uniform. 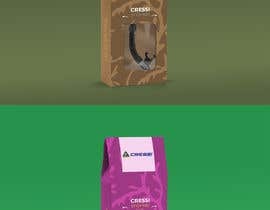 let us know the package size ?